Just pop into your local auto parts store and grab some coolant. You’re surprised to find that there are three different colours: green, yellow and orange. Engines create energy through burning fuel (combustion) which produces heat. As engine speed or RPM’s increase, the rate of combustion increases and thus the engine temperature rises exponentially. 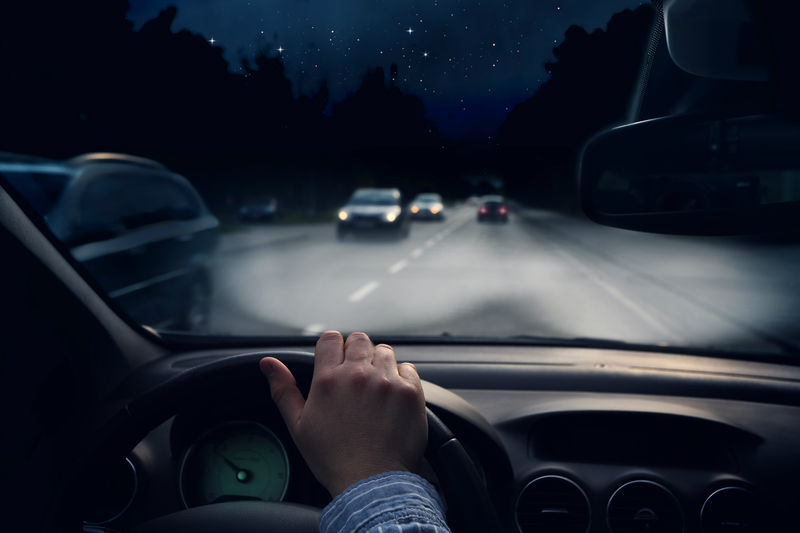 Your engine’s coolant is burdened with trying to maintain a safe operating temperature as well as protecting and lubricating many components of the cooling system. 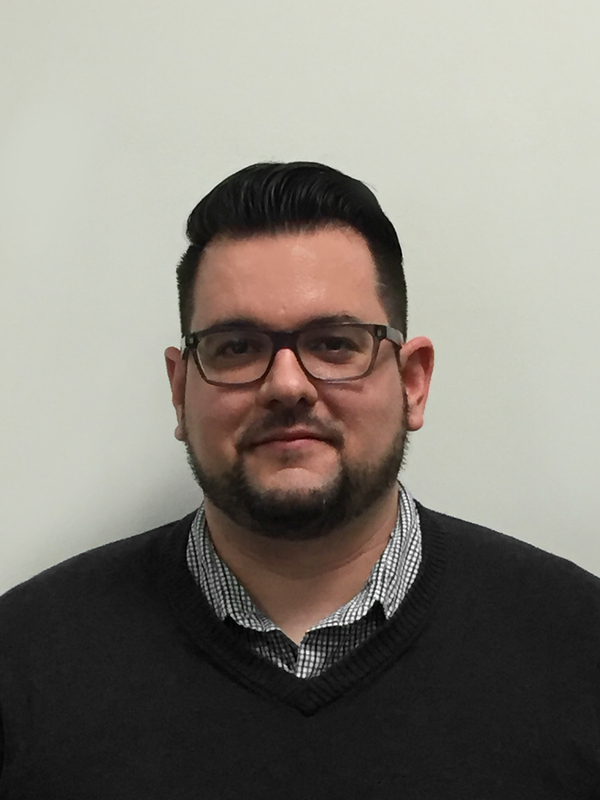 Every 2-5 years, depending on the coolant type being used, you will have to bring the vehicle in for service to have the system flushed and refilled. The reason for this is conventional coolant contains acids that, over time, wear on the metal components in an engine. 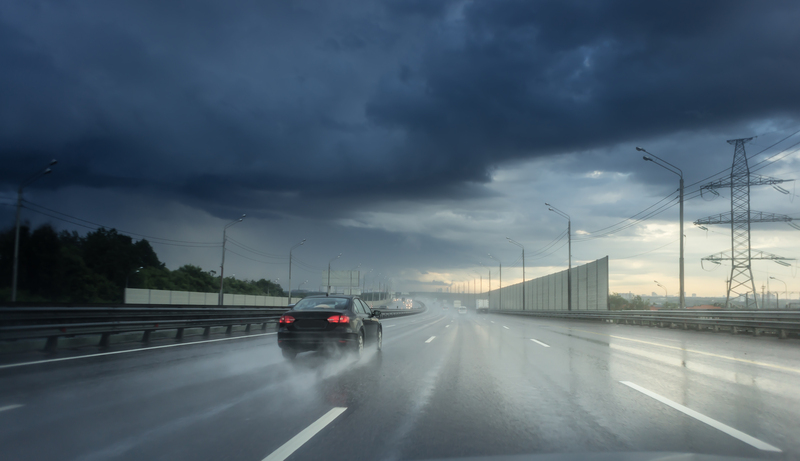 Coolant manufacturers add ingredients to help protect these parts from corrosion and rust. Overtime, these additives break down which results in the end of life of the coolant. 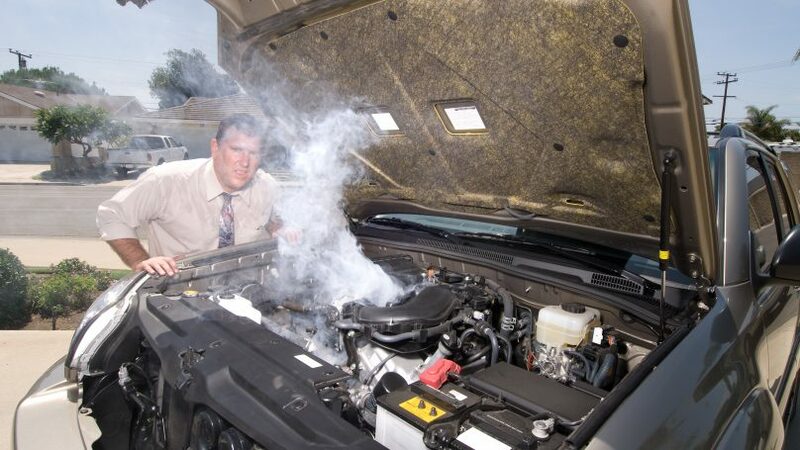 If your coolant is still good, you may need to just top it up. Every now and then, a car consumes coolant more quickly between service intervals. No problem right? Just pop into your local auto parts store a grab some coolant. You’re surprised to find that there are three different colours: green, yellow and orange. Isn’t all engine coolant the same? What’s the difference? The short answer is no, they are not all the same or compatible. Hybrid Organic Acid Technology (HOAT) tinted yellow. 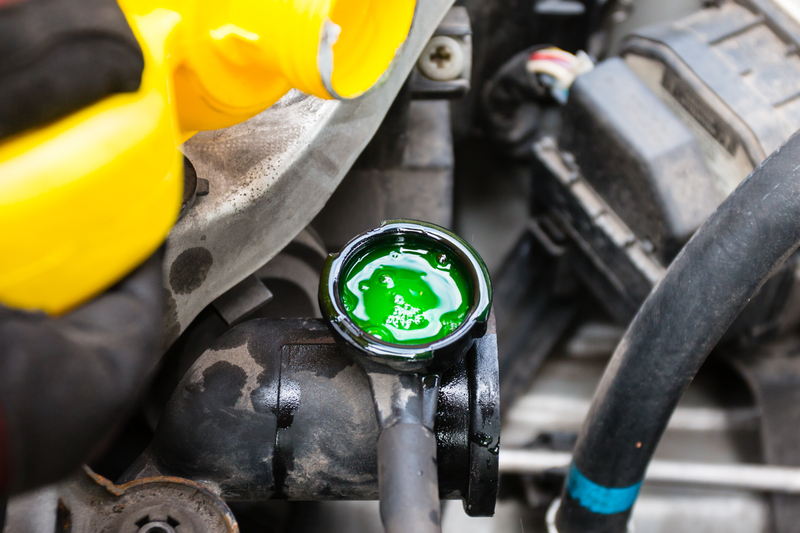 Commonly used in domestic vehicles manufactured up to the late 90’s, this coolant is dyed bright green to help distinguish it from other under-hood fluids. IAT contains silicates and phosphate corrosion inhibitors to assist in the protection of the engine and radiator. It is recommended that this type of coolant be flushed and replaced every 2 years or 48,000 km. This type of coolant cannot be mixed with OAT and HOAT types. OAT coolants are available in many different colours from orange to dark green. This coolant differs from IAT coolant because it does not contain silicates or phosphates to protect the vehicle. Manufacturers add special additives to ensure the components of modern engines are protected. This coolant type is meant for newer cars, 2000’s and up. 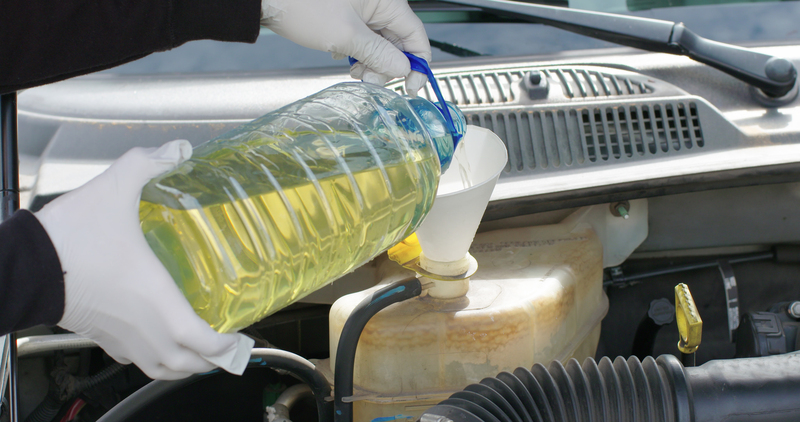 OAT coolant should be flushed and refilled once every 5 years or 240,000 km. This coolant type is typically meant for newer vehicles, but can be used with older ones with the proper retrofitting (radiator, water pump, etc…) but always check with the manufacturer before switching. HOAT coolants have added silicates, which increases the aluminium protection and corrosion resistance. HOAT is basically a combination of IAT and OAT but should not be mixed with either or any other coolant technology. This coolant type is available in yellow, orange and more recently green, pink and blue. HOAT coolant should be flushed and refilled once every 5 years or 240,000 km. I’ll be honest, all these colours and coolant types can be confusing. That being said, car manufacturers often choose one particular type of coolant to use for all of the vehicle lines. 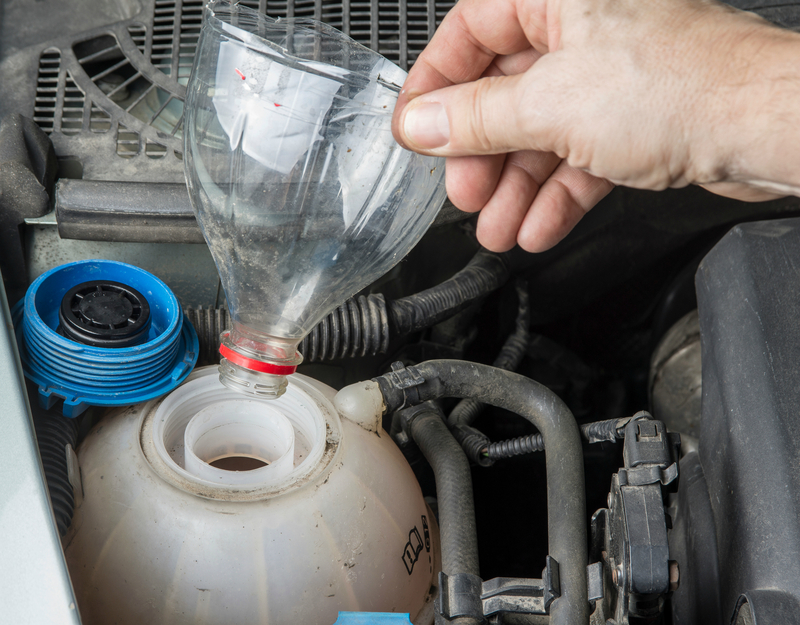 This makes choosing the right coolant for your vehicle a little easier. Checking the owner’s manual is another great way to get the right information. Additionally, there are various online resources to assist you as well. One such site is: OEMantifreeze.com. Additionally, it is important to remember that if you are adding coolant to your car, a 50:50 mix (coolant to water) is required for optimal performance. Regular water works, but distilled water is recommended. In short, the likelihood of any of us adding our own coolant to our cars is pretty low. 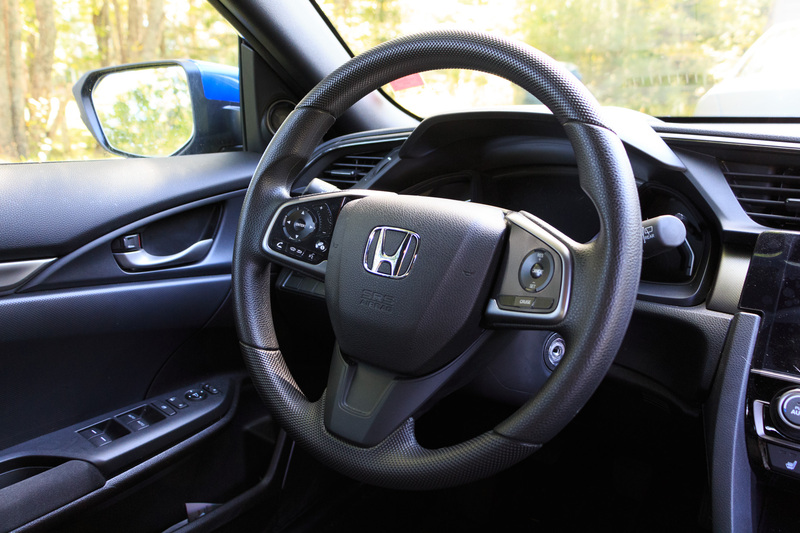 With maintenance schedules and warrantees being what they are, our cars are pretty well covered. 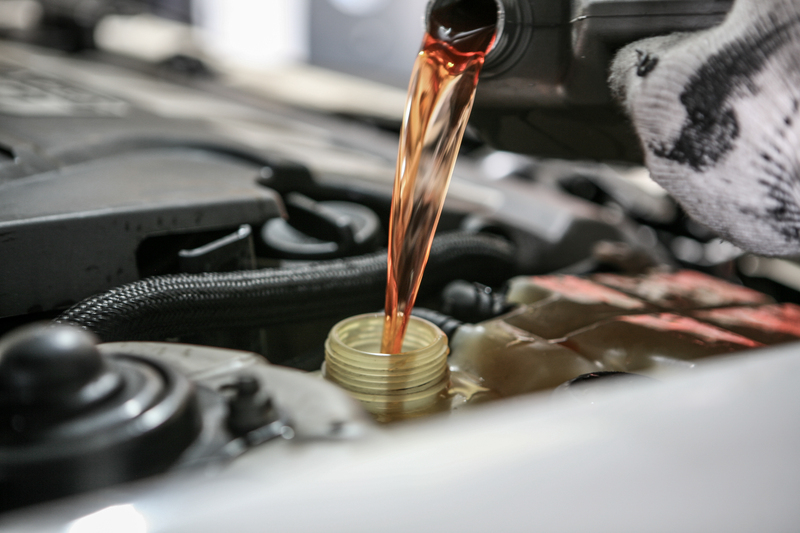 However, in the event that you find yourself low on coolant or want to have an educated discussion with your repair facility or mechanic, you now have some basic engine coolant knowledge to back yourself up with.